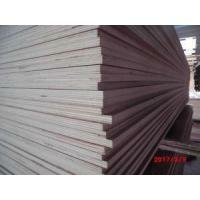 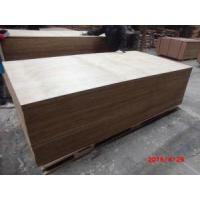 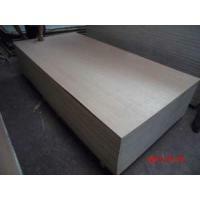 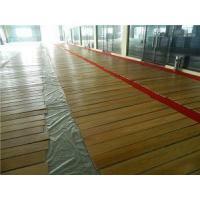 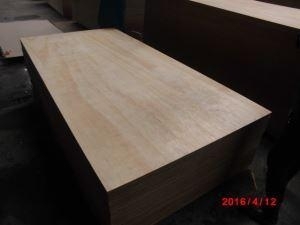 Global Timber Products Ltd, started as a small operation, specialized in engineered wood flooring and plywood products for over 15 years,now have become one of the leading suppliers in flooring and plywood industry in China. 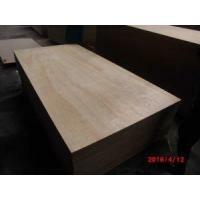 80% of our products are for exported market, we have earned great praise of overseas market, resulting from high quality, reasonable price and accurate shipment. 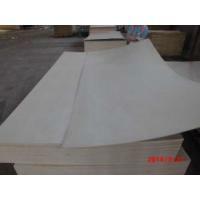 Cooperative partners are widely located in Australia,New Zealand , South Africa, Canada, European countries, USA , Middle east and so on. 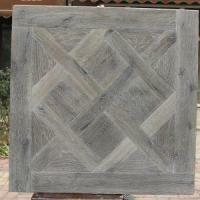 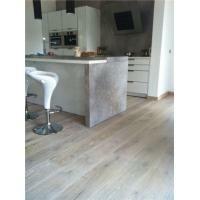 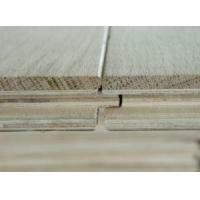 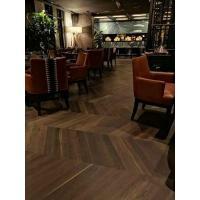 With a multitude of timber species, we have a vast range of flooring and plywood products and solutions to offer.